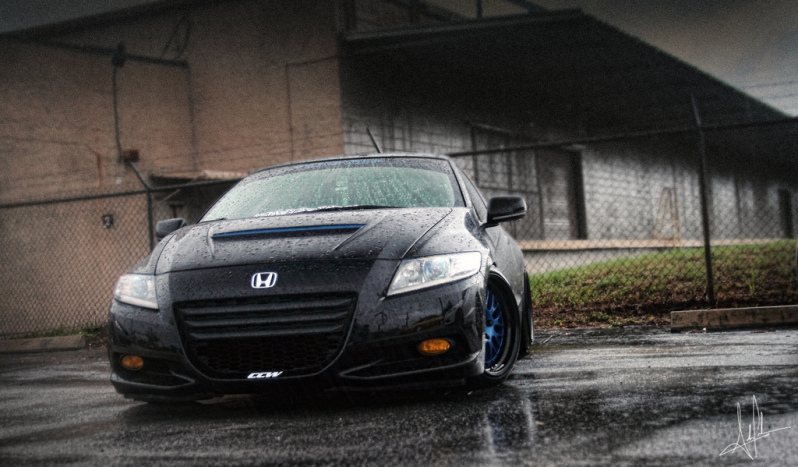 I am here in search for a friend that is looking to go for an stance look with his Accord. He is running OEM suspension at the moment. 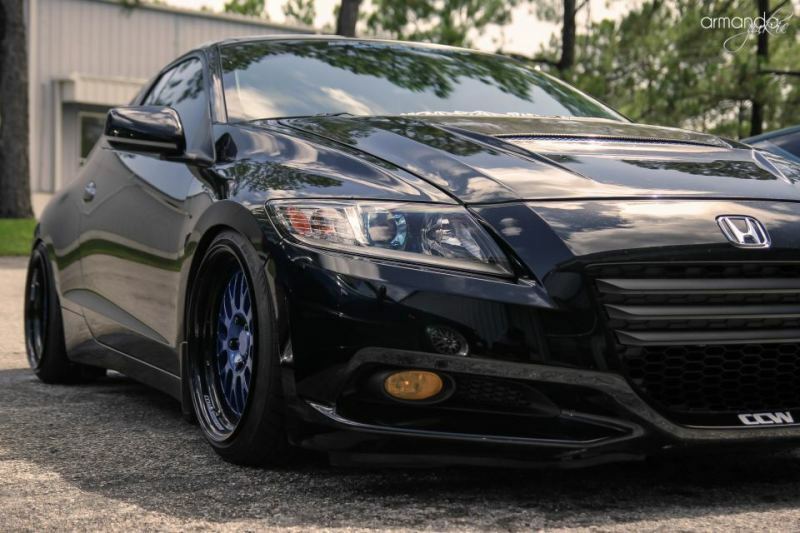 I am not too familiar with the Accord suspension set-up. So my question, is there struts that need to be replaced to have an aggressive look or is it really just lowering springs that are inserted? He is also planning to go 18's for rims which would also affect ride height a lil but also close the gap between fender and tire. 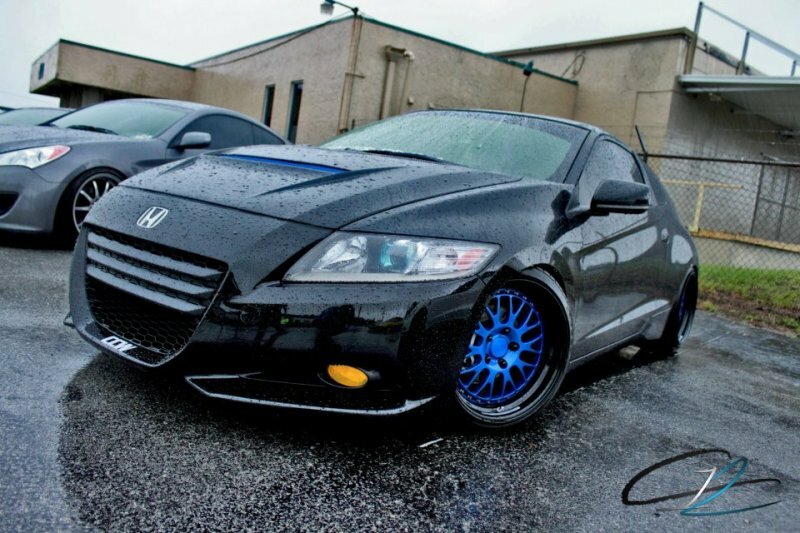 I am sorry for no introductions, as this my first post, but I drive a 2012 Honda CR-Z. Good proffesional pictures you have there..
Quick Reply: Coilovers for 2002?? ?